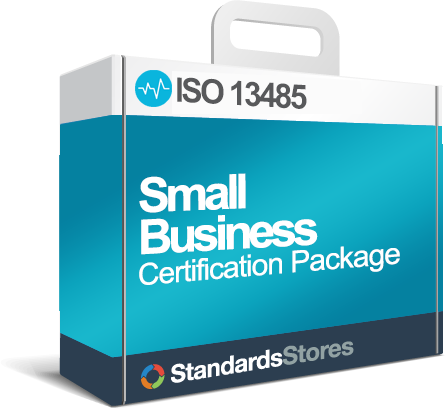 The cost of ISO 13485 Certification is made up of two parts: Implementing a Documented ISO 13485 QMS in your organization and certification by an ISO 17021 accredited registrar. Once your QMS is operating efficiently you will perform internal audits and hold a management review. Receive Free Registrar Quotations here. Audit time is calculated by many variables such as size, complexity, risk and the nature of your organization. 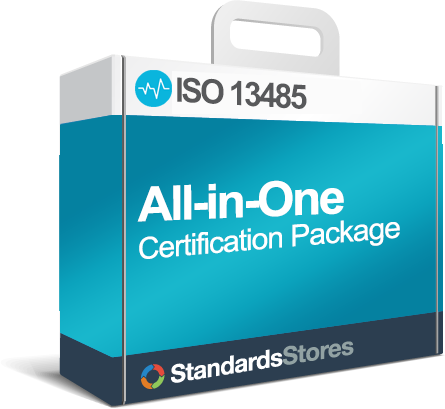 When you are on the path to becoming ISO 13485 certified, the will use these guidelines along with requirements set forth by the by the International Accreditation Forum (IAF) to determine time required to audit clients. This table reflects guidelines provided by IAF to be used for calculating audit time based on number of employees. This table represents the size of the organization but once complexity, risk and nature of the organization are factored into the equation the actual time it takes to audit your organization will most likely vary. IAF provides additional guidelines and requirements for considering these factors. Is this a transition audit? 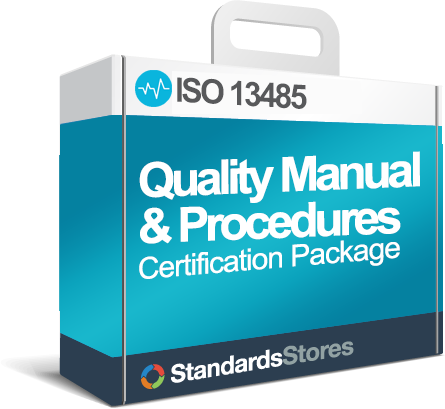 If you are transitioning additional time may be required from ISO 13485:2003 to ISO 13485: 2016. This is necessary to allow auditors to make sure the new standard has been met. Once certification to ISO 13485:2016 has been achieved, future audits will not require the additional audit time. Every certification body (CB) will have their own process for determining audit time. Although they way audits are conducted may vary from CB to CB, they are required to meet the IAF requirements to maintain accreditation. Audit time may fluctuate between the initial, surveillance and recertification audits. A certification body could determine after an initial audit that more or less time is required for the surveillance audit. Audit time may include remote auditing techniques such as web meetings, teleconferencing, and electronic verification of the client’s processes. This is not uncommon for certification bodies, especially for stage one audits.